Others present at the meeting were: C. Fred Bontrager, K8BEN; Herman Philabaum, WA8LLW; Dan F. Parks, W8CUT; Bob E. Bryant, W8JNS; Jim K. Norman, W8RYW; Carl M. Tucker, K8CLC; Margaret E. Tucker, KN8BZO; and Verlie D. Wilson, W8QDC. The club remained active with many accomplishments; however, from 1972 to 1986 the club was inactive. In 1986 the club was reestablished with a net on Monday night on the W8EBO repeater on 145.340 MHz. This was the first repeater in the county and was owned by Bob Hague, W8EBO. In 1987 Bob Manson, WB8RWP purchased the W8EBO repeater and this was used as the ARES repeater with the call of WB8RWP. In the mid 90's Bruce Adams, KE8XM purchased the 145.230 MHz repeater. The 145.230 MHz repeater continues to be the ARES frequency. In November 1990 the club put its own repeater on the air. The frequency was set at 147.045 MHz. 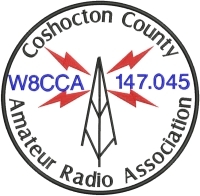 In 2003 the club acquired the vanity call of W8CCA. 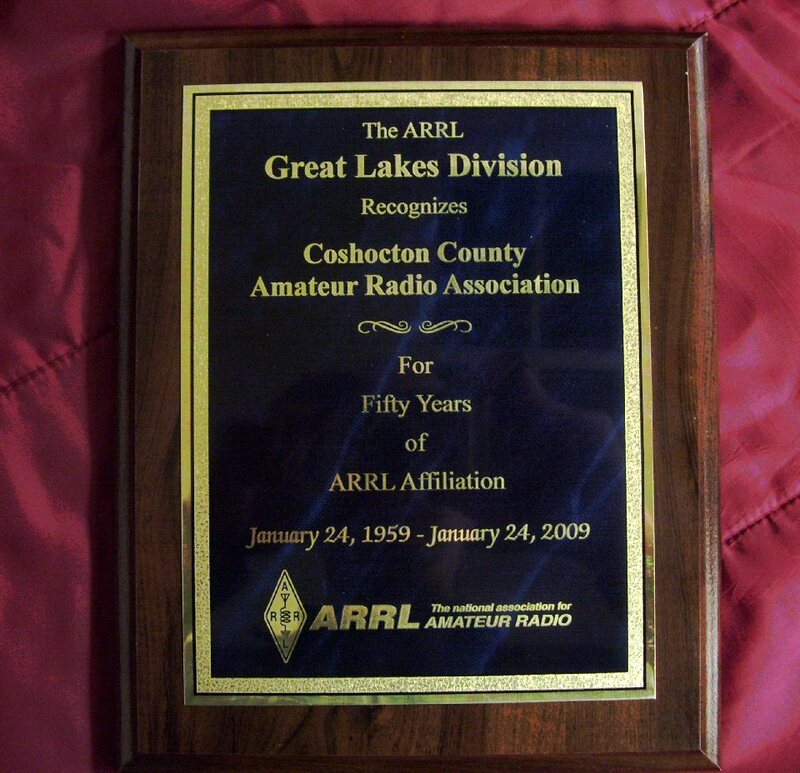 In January of 2010 the club was presented with a plaque in recognition of CCARA's association with the ARRL for 50 years.